In light of TERREWODE’s recent procurement of land for the future TERREWODE Women’s Community Hospital in Soroti, we here at TERREWODE are looking back down the long road that has led us to this important milestone. While TERREWODE has been committed to developing a women’s hospital in Uganda for over a decade, we cannot take all the credit behind our vision. Perhaps our greatest inspiration has been the world-renowned fistula hospital in Addis Ababa, Ethiopia, Hamlin Fistula Ethiopia. 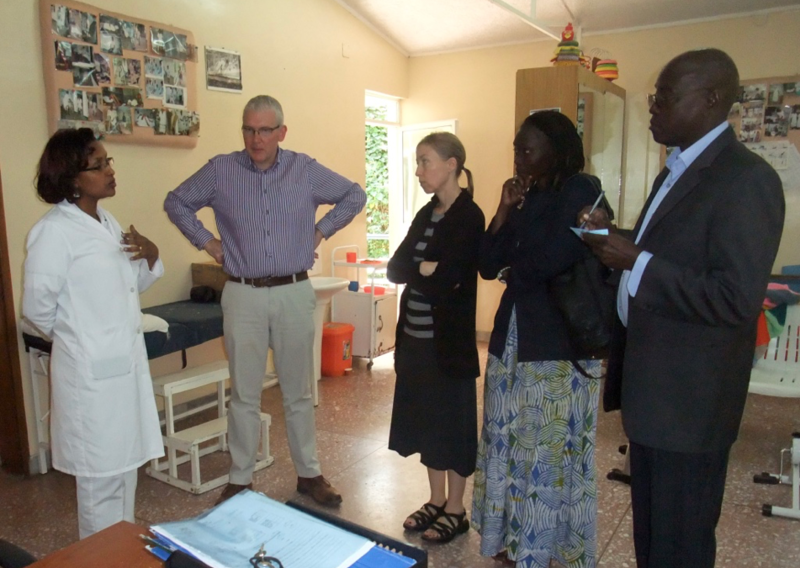 Back in 2013, the Worldwide Fistula Fund sponsored a delegation of Ugandans, led by TERREWODE Executive Director Alice Emasu, to visit Hamlin. The goal of the trip was to provide TERREWODE with an opportunity to study the Hamlin model of care to help support and inspire TERREWODE’s vision of establishing a similar hospital in Uganda. Alongside Emasu, four other delegates, including David Amudu, TERREWODE Board Member, Moses Muitwa, TERREWODE consultant, Livingston Emasu, engineering consultant and Bonnie Ruder, co-founder of the Uganda Fistula Fund for TERREWODE participated in the visit. 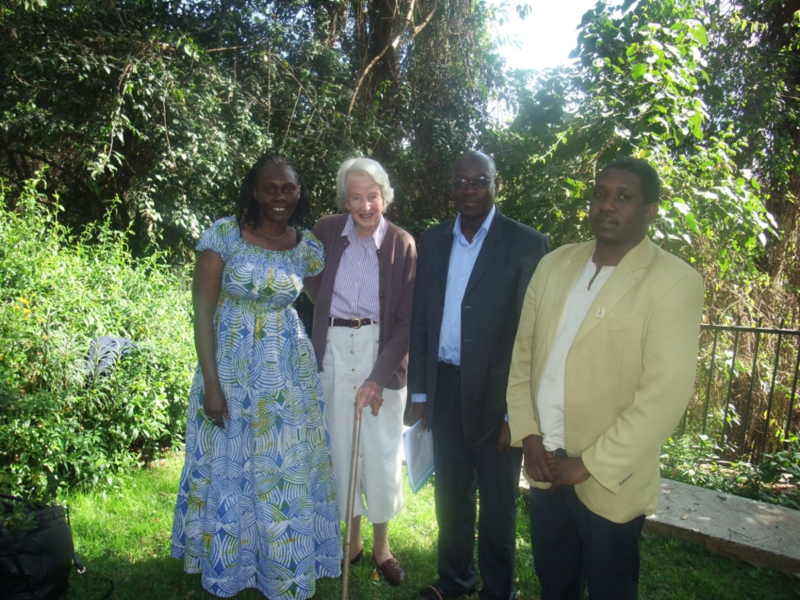 From left to right: TERREWODE Executive Director Alice Emasu, Hamlin Fistula Ethiopia Co-Founder Dr. Catherine Hamlin, TERREWODE Board Member David Amudu and TERREWODE consultant Moses Muitwa after discussing the Hamlin Fistula Model of Care over afternoon tea at Dr. Hamlin’s house. The 2012 trip marked TERREWODE’s first visit to Hamlin. The Hamlin Fistula Model of Care has since become the foundational cornerstone behind the vision of excellence TERREWODE seeks to replicate in its future Women’s Community Hospital. 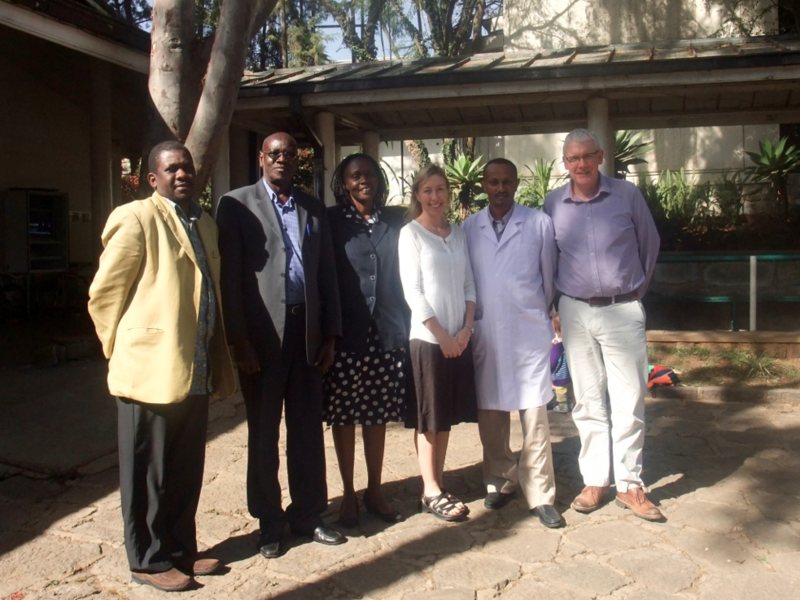 From left to right: TERREWODE consultant Moses Muitwa, TERREWODE Board Member David Amudu, TERREWODE Executive Director Alice Emasu, Uganda Fistula Fund for TERREWODE Co-Founder Bonnie Ruder, Medical Director for Hamlin Fistula Ethiopia Dr. Fekade Ayenachew and former CEO of Hamlin Fistula Ethiopia Martin Andrews pose for a photo following their tour of the hospital’s facilities.